Target character die gets +2A until end of turn. Teamwork - another target character gets +2A until end of turn if it is affiliated with the first target. ^ Guardians of the Galaxy Vol 2 15. Marvel Wikia Database. Retrieved 30 August 2015. 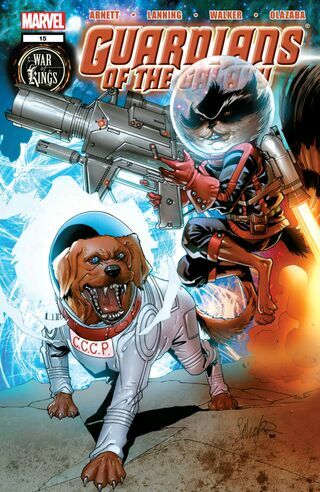 ^ Guardians of the Galaxy Vol 2008 #2. Marvel Database Wikia. Retrieved 3 April 2017.